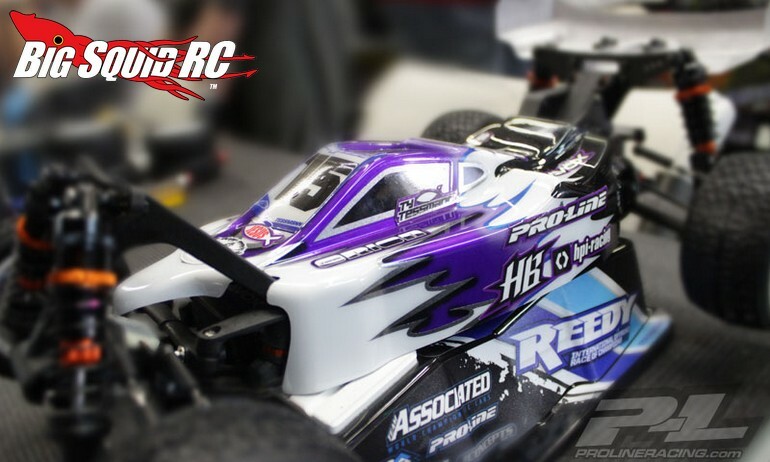 Pro-Line Predator B44.3 & Type-R D216 Clear Bodies « Big Squid RC – RC Car and Truck News, Reviews, Videos, and More! 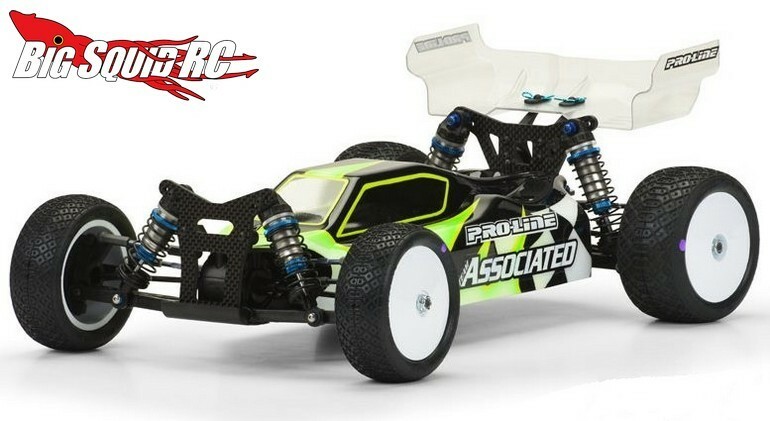 For all you indoor racers, Pro-Line Racing has announced a pair of new bodies for popular 2wd 1/10th scale race buggies. The first is a Predator series body for the Associated B44.3. The Predator series is designed to give nicely balanced handling with a sharp race type look. The B44.3 Predator is street priced at $28 with a part number of #3465-00. The second new P-L body is a Type-R for the HB D216. The Type-R is a mid-cab style body that was designed by Pro-Line’s Ty Tessmann for optimal handling. The D216 Type-R is also priced at just $28 and has a part number of #3460-00.